One of the biggest complaints we hear about Nebraska in our travels is that it's flat. 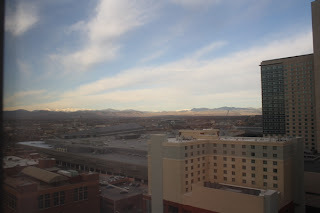 Unfortunately, those who say that haven't seen anything but the Interstate 80 corridor. 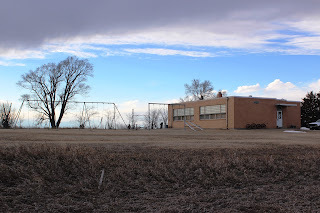 Yes, a great, convenient, fast way to cross Nebraska, but not necessarily the most scenic. The pictures below are NOT Nebraska. 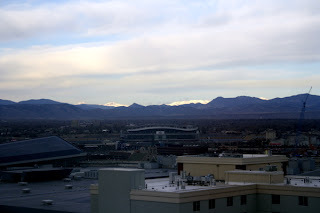 They are the Denver skyline from our 18th floor room at the Crowne Plaza hotel during our stay for the travel show, and the beautiful Rocky Mountains at sunrise. Not Nebraska, but still beautiful. Now on to some more fun stuff. 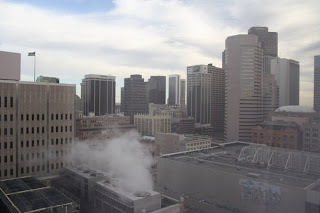 While we were in Denver, we checked the local news on the online local newspapers, of course. 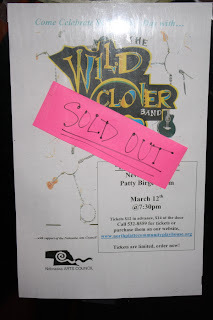 It was there we noticed that the Wild Clover Irish band was going to be at the Neville Center for the Performing Arts in North Platte, as part of their "Live at the Neville" music series. We immediately went online and purchased our tickets. A very quick and convenient service, I might add. 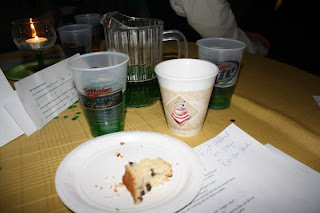 So we arrived, enjoyed some green beer, Irish soda bread and Irish coffee with friends. 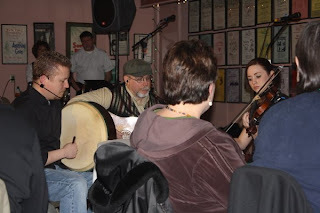 And then we sat back and enjoyed a wonderful evening of fantastic Irish music by Wild Clover. 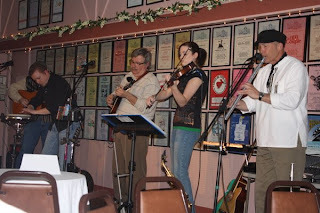 By the way, they will be at the Brazen Head Irish Pub in Omaha the first week in May to record their new CD. The Irish band is complete with fiddle, mandolin, bodhran, penny whistles, flutes, and some other instruments that I had no clue of. I think I say everything but a harp. 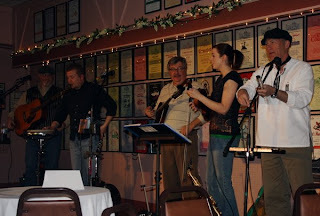 They just got the word that they are confirmed to play at the Greeley Irish Festival in September. 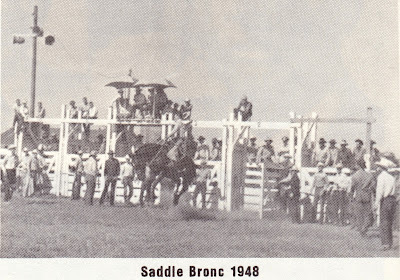 Which, unfortunately, falls at the same time as the North Platte Rail Fest, so I won't be able to attend that great festival. However, everyone who is in the vicinity of a Wild Clover performance should take advantage of the opportunity and go see them! Their home pub is the Thunderhead Brewery in Kearney. Sounds like they've got a full day planned there for St. Patrick's Day. If you're ever in Kearney, check out the Thunderhead to see if they're playing. You'll be glad you did. Thanks for stopping by. Irish coffee is available. Thanks for the nice words! We truly had a great time! However, we won't be at Thunderhead on the 17th. We will be there tonight, the 14th. Thanks again! Im am quite wondering how you get all the Irish bands and stuff over there and we dont! we have McGuinty's Irish pub in Ipswich but im thinking the Irish people want to stay in lovely Ireland. lucky you! Thank you so much for this blog and for supporting our concerts at "Live at the Neville!" I really hope you can come back for more. And great pics! I am going to use them and send them to our friends at the Nebraska Arts Council!